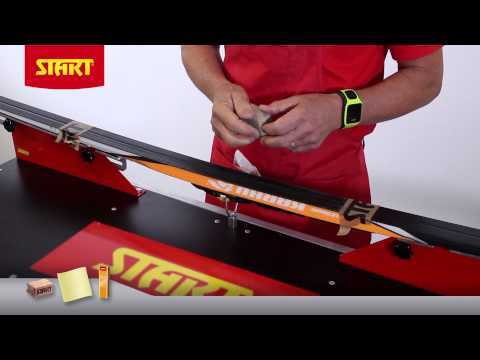 Start MF- and AllTemp -line gliders and RF –line kick waxes will provide you good results in all snow conditions. 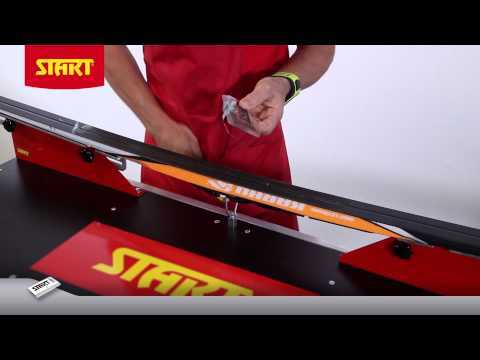 Start HF Grip tape provides good kick in almost all conditions and Skin Grip skis you prepare with Start Skin Care products. 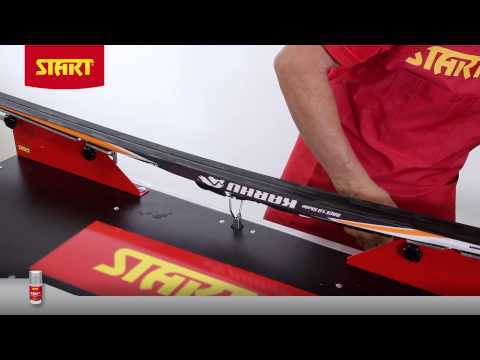 You will find waxing videos and instructions from start Waxing Info to help you in your ski preparation. Start Skin Care products are mend for skin technology skis. 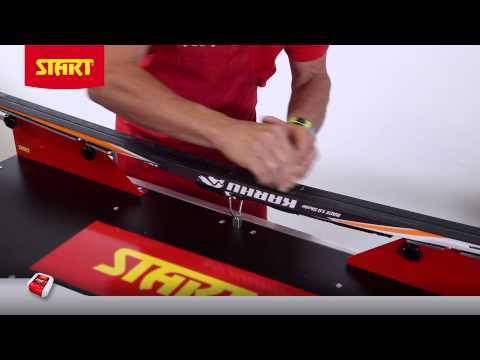 Easy use products are fitting to all skin grip skis. Start Skin care products improve glide and prevent freezing of skin materials. In kick waxing fluoro kick waxes like START RF and START FHF - lines are excellent choice in all snow conditions. Fluor prevents the wax to collect dirt and get freezing especially in moisture snow conditions. Fluor kick waxes can be used as alone or as finishing on the top of other kick waxes. It is good to take care of the skis. This is why also the base treatment with hot waxing is important. Hot waxsing is protecting the base and will give longer usage for the skis. Base treatment gliders also improve the impregtion of the glider onto the base and improve the durability of the glide.As glider we recommend to use fluorinated gliders due to the better dirt preventing and glide abilities. Wax consisting liquid gliders can be used also as finishing gliders. With liquid gliders you will get tight and dirt preventing surface and therefore normally better gliding abilities. 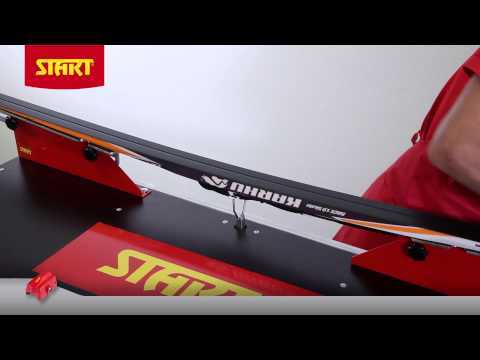 Skin Grip skis are easy choice for almost all kind of conditions. 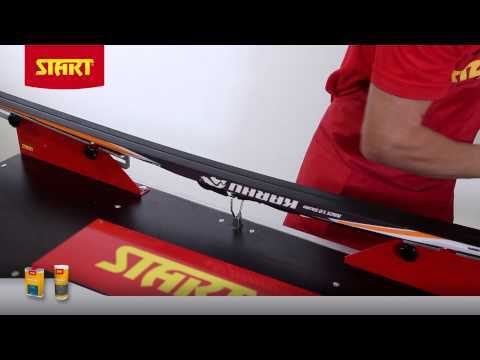 With START Skin Grip Sray and START Skin Grip Glider you can preapre your skis easy and fast ready for skiing and have enjoyable experience. 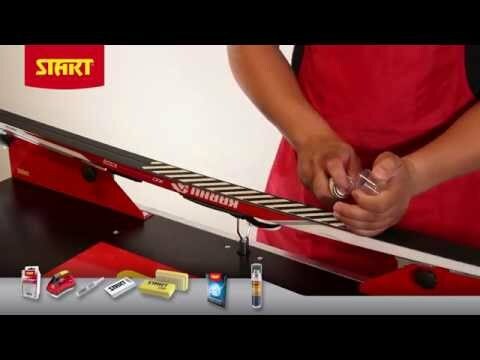 From START Waxing videos you will find useful hints to the ski waxing. 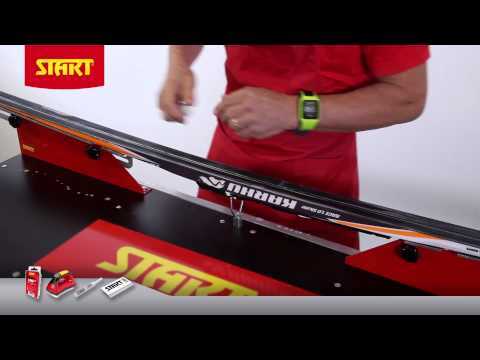 The information given by START professionals will help you to get your skis easily ready for skiing. 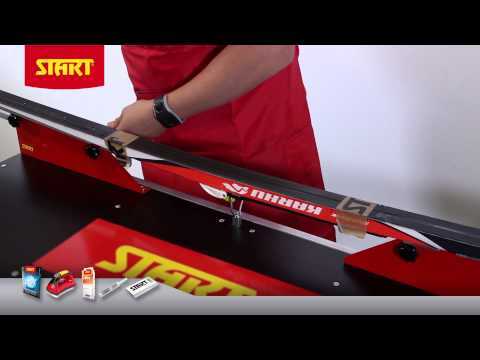 Prepare your skis well, START LF gliders are good choice for base preparing also. Well prepared base also increases the durability of the ski. 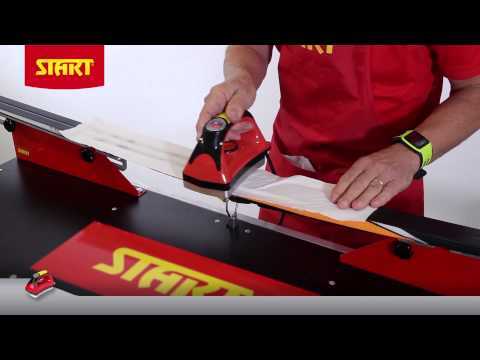 For well prepared ski the glide waxing is easy to make with START HF-Eeasy gliders. Just apply the Easy Glider and rub with natural cork. After this polish with nylon brush. This gives you good and long lasting glide. 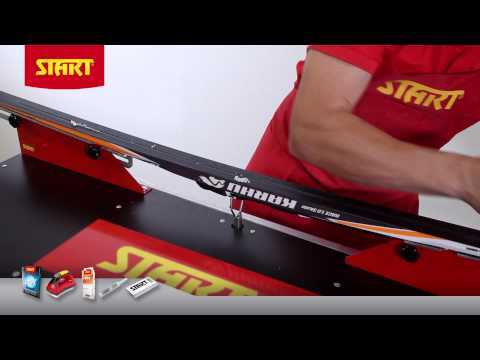 New START HF Grip tape is excellent choice e.g. 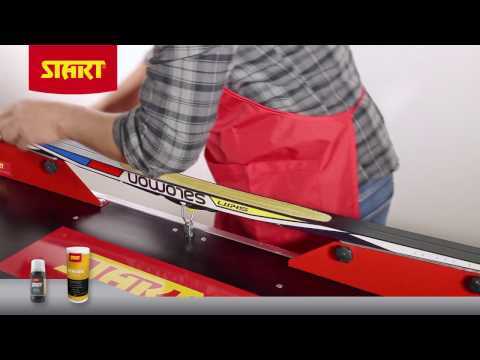 long distance racing as grip wax. In new snow conditions it would be good to apply thin layer of START Universal- or Grip tape Cover kick wax on the top of the Grip tape. This prevents snow collecting to the kick zone. HF Loppet Universal gllider fits perfectly as a glider with HF Grip tape. START RF-line kick waxes are easy to use and fluor ingredients prevents snow and dirt collecting to the grip zone. Kicking abilities are easy to adjust with RF-line kick waxes and they can be used as kick waxes alone or as finishing waxes for the synthetick kick waxes. 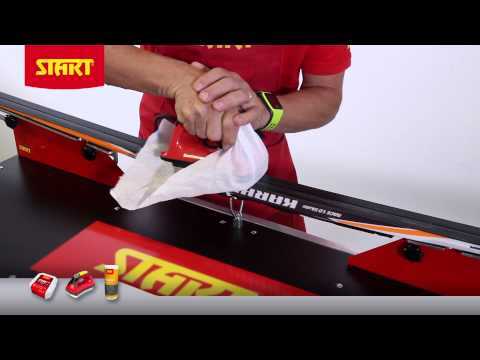 For glider for Skin Grip Skis the right choice is Start All Temp universal glide wax. Use Start Sjin Grip Spray to the skin area to prevent dirt and ice collecting. This also improves the gliding abilities of the ski.